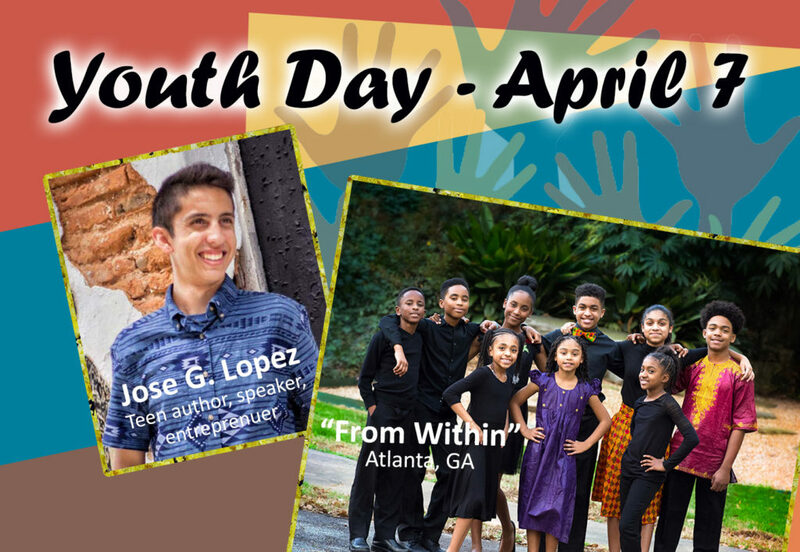 This past Sabbath, April 7th, Children’s Ministry hosted an awesome special day. A crowd of over 75 attendees cheered on the young people as they led out in worship. Our own Jose G. Lopez, who recently settled in Spring Hill, FL from Puerto Rico (via Texas) delivered a powerful message entitled, “The Spirit is Willing, But the Flesh is Weak,” drawn from Mark 14:38. Watch the video embedded below, or on our YouTube channel. He also shared his testimony of Hurricane Maria back in September 2017. As usual, we enjoyed food and fellowship after service, followed by an afternoon concert. The impressive line-up of youth, collegiate and homecoming performers included: Kristian James on piano, Janelle Alford performing a vocal solo, Isabelle Arroya-Acevedo with a guitar and vocal solo, Andre & Gabby Morrison and Tatyana & Bethia Charles singing duets, and the group From Within from Atlanta, GA. The group included Fawzi and Madysin James along with 7 other musical talents (Gabrielle, JeLeah, Austin, Aaron, JeNai, Josiah, and Alanna).